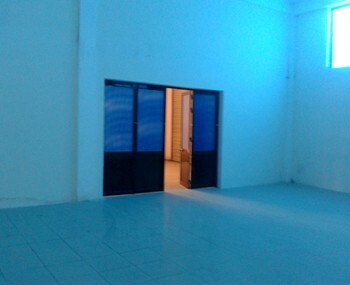 Our real estate agency can offer a garment warehouse for rent Long Thanh province Ho Chi Minh City for starting a business in Vietnam. 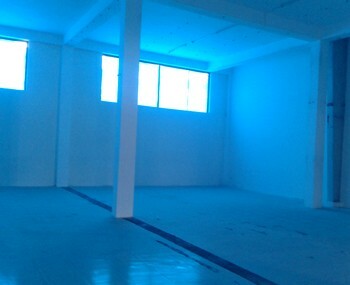 Garment warehouse for rent in Long Thanh province in Ho Chi Minh City. 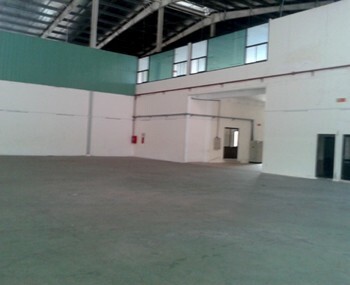 Water system, treatment equipment, telecom structure, power generator, fire fighting equipment, security... 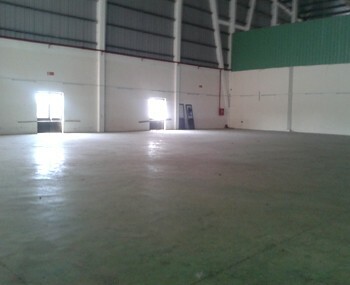 Possibility to rent 500m2, 1000m2, 2000m2, 3000m2... 3.5 USD / m2 (per month).